National champions Ciara Mageean and Kevin Dooney spearhead the team for Tilburg. 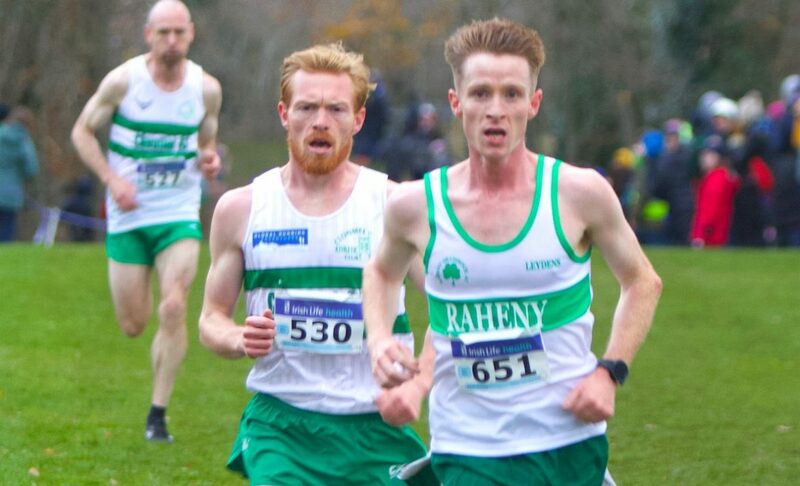 Athletics Ireland has named a strong team of 39 athletes for the 25th edition of the SPAR European Cross Country Championships in Tilburg on December 9. 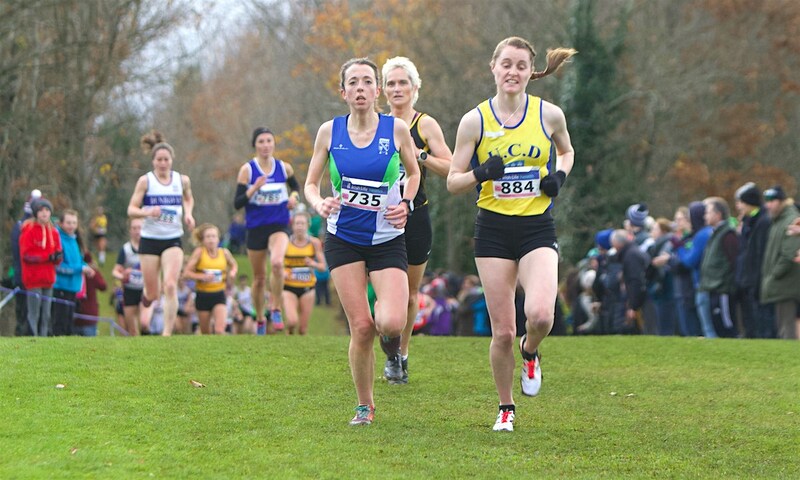 Ciara Mageean and Kevin Dooney will lead the senior teams having won respective titles at the Irish Cross Country Championships on Sunday (November 25). 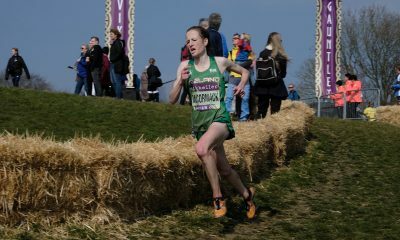 “I’ve had a really good winter and I’m looking forward to putting in a good showing at the European Cross,” said Mageean, who is joined in the senior women’s team by Ann Marie McGlynn, Fionnuala Ross, Michelle Finn, Sara Treacy and Kerry O’Flaherty. Alongside Dooney in the senior men’s team are Sean Tobin, Kevin Maunsell, Mick Clohisey, Stephen Scullion and Kevin Batt. 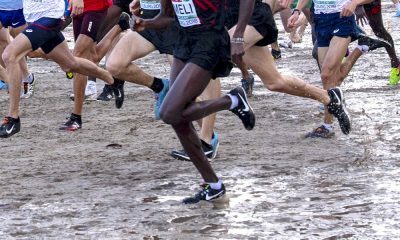 National U23 champion Brian Fay and American-based Ryan Forsyth, who finished 11th at the recent NCAA Cross Country Championships, will lead a strong U23 men’s team. 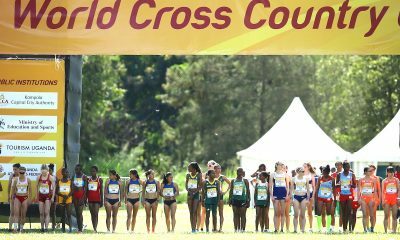 The U20 women’s team will also be in a strong position to challenge for medals led by Sarah Healy, who won double gold over 1500m and 3,000m at the European U18 Athletics Championships last summer. Also in the ranks in Sophie O’Sullivan who won silver over 800m at that same event. “We’re excited about this team’s prospects for Tilburg, both in terms of making an impact here and now, but also as it’s an important stepping stone on the road to Abbottstown 2020,” said High Performance Director Paul McNamara. “This season has demonstrated improved depth and quality in the under age categories, and as a result we’ve selected both U23 teams for the first time since 2014. “Both U20 teams look strong and can certainly build on their solid showing in Slovakia last year. Some of our leading senior women are unavailable but the selected team has a lot of experience and ability and will look to make an impact, while the senior men will look to build on a very positive result last year. 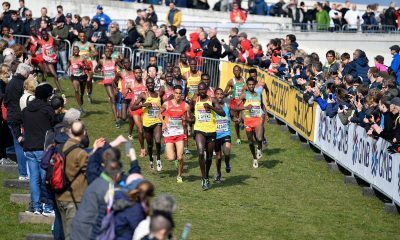 Tilburg has already played host to the European Cross Country Championships back in 2005 but the venue will be different this time around. This year’s event will take place on a challenging course at the Beekse Bergen Safari Park, situated just to the south-east of Tilburg.